Sensible Home Products is a local family owned and operated company. Our goal is to use the latest in cutting edge home improvement technologies combined with high quality energy saving products that not only look beautiful on your home, but will increase your home’s comfort level, resale value, and put money back into your pocket where it belongs. 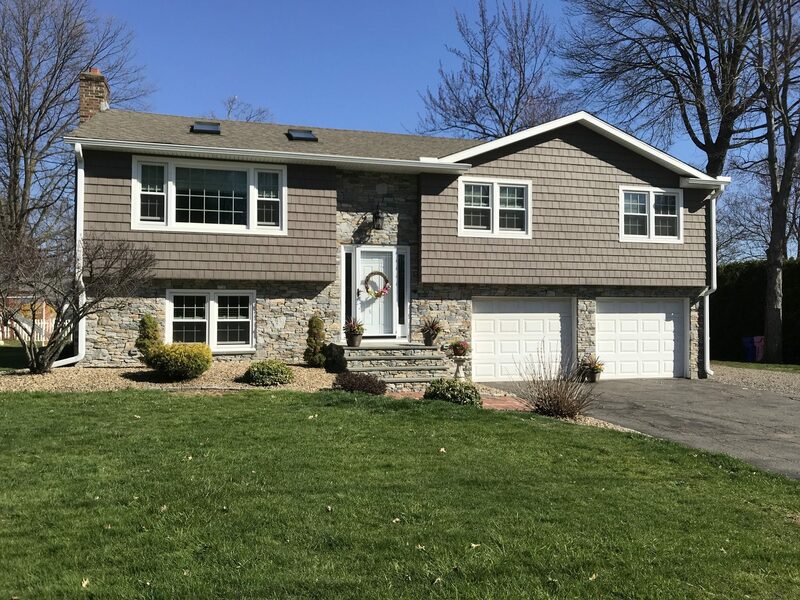 With so many home improvement companies located in Connecticut, you may ask what make sense about Sensible Home Products? Sensible Home Products staff consists of people who are passionate about reducing our country’s energy needs one home at time. Our mission is to provide our customers with a professional energy assessment of their particular home’s needs and to provide honest straight forward solutions to meet those needs. We supply our customers with outstanding products and service which makes us one of the area’s most reputable and trusted names in home improvements.